Do you have a strategy to keep downtime as minimal as possible? Have you considered all associated costs? Can you meet recovery goals? These are questions many business owners find themselves asking when it’s too late. 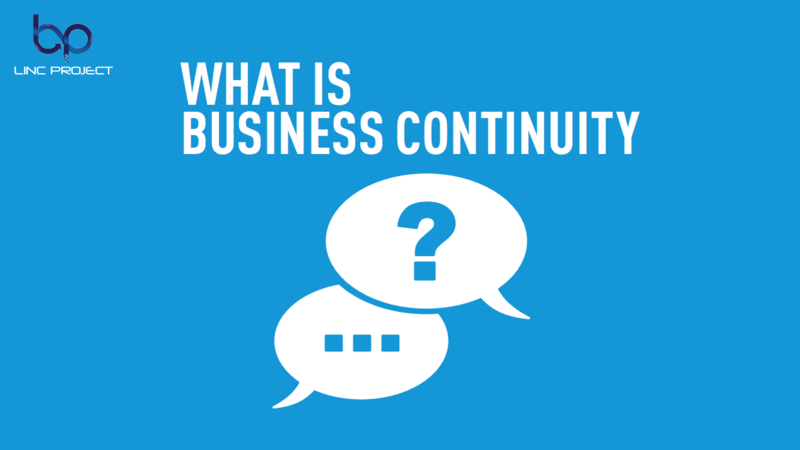 These questions also highlight the basic differences between backup and business continuity. Find out more by downloading this SlideShare.